What is it with Disney and orphans? Or is it just my imagination? “Bambi”, “Cinderella”, “Tarzan”, “Lilo & Stitch”, “Snow White”, “Lion King”, “Tangled” (well, maybe not), to last year’s (amazing) “Frozen”…… And these, my friends, are but a few that I remembered. Amid the crowd in the dark cinema, when Tadashi (the big brother in this film), and Hiro (the 14 year old protagonist who is a child prodigy) was picked up by their aunt instead of their parents after a misconduct of law at the police station, in my heart, there brewed a premonition, a feeling of deja vu, and all these make my mind screams out the word, “ORPHANS!”. And whattayaknow, just during the next scene, where the bros have their heart-to-heart talk, where they become all squishy and mushy, where all the intimacy flows out between their gaps of their sentences like sweetened condensed milk flows out of a honeypot (wait what? ), they reveal that (GASP), wait-for-it, they are orphans. Nice job, Disney, well done, you have officially orphaned another character. How about a candy? Can it make you happy? This seems like a rant, don’t it? Well, maybe it is. But, and this is a big BUT (get it? ): It doesn’t mean that I hate this film. No, on the contrary, I liked this film, not only because it is entertaining, but it is a somewhat mature animated film, with a lot of deep meanings inside, despite the fact that films of this kind are more intended towards younger audiences, and are targeted as such. 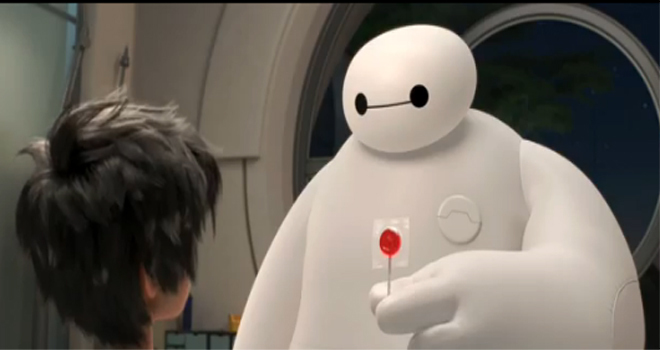 Okay, okay, I admit it, I love this film mostly because of Baymax. 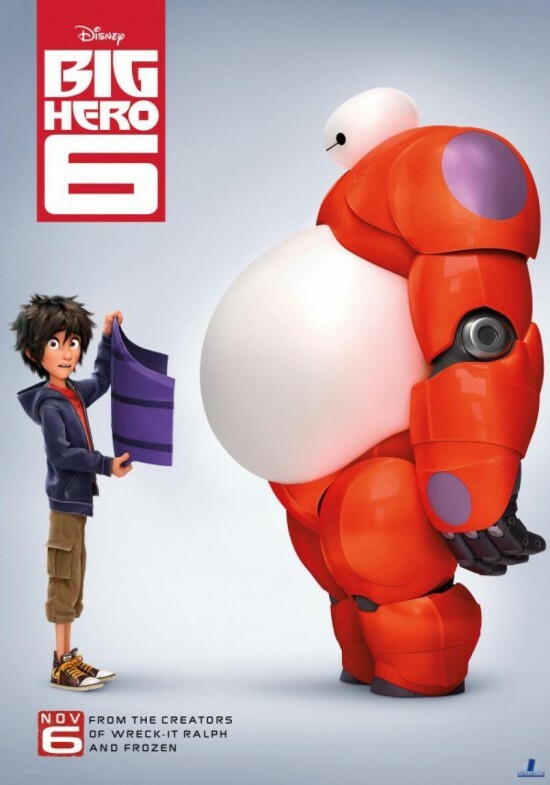 If it wasn’t for this cute, squishy, huggable, white-marshmallow-ish robot, that looks like a combination of Eve (from “Wall-E”) and the Michelin dude, then this film will undoubtedly lose some of its appeal, much like “How to Train Your Dragon” would if it didn’t have Toothless as its star dragon. The contradiction between Baymax’s flat, emotionless voice with his genuinely kind and selfless actions and intentions just make this big white robot a whole lot more favorable among the entire cast, and as such, it remains fresh in my memory. And then there is his calm demeanor in which he faced even the most dire situations which creates a lot of genuinely funny scenes, especially in how he moves about with his bulky body size, or how he wants to do a full body scan every time he met a new person (he is a medical robot), or how he acts like a drunk when he is low on batteries. To put it in non-fanboy-ish terms: Baymax is cute, and I probably should stop listing out the obvious facts of how lovable this robot is, before someone decides to silence me. I have recently observed that Disney has a sudden shift of orientation that tend to include minorities as their protagonists. From the all white cast in “Snow White”, to “Mulan”, “Lilo & Stitch”, “The Princess and the Frog”, “Up”, “Frozen”, and this film, the change in perspectives is perceivable, and it is certainly pleasant to know that a multinational mega corporation decides to, you know, include a larger and more diverse group of people into its ouvre. One can only hope that more and more of the diversity of our culture can be succinctly and fully portrayed in its multidimensional nature, and as psychology undergraduates, we are constantly reminded of the “multicultural lens” at which we need to acquire if we are to successfully venture out into the world as psychologists, psychotherapists, psychiatrists, counselors, or sociologists. Unlike our ancestors, who lived in self-contained societies without the awareness of the global population, we must be aware of the world as such, so as not to lose sight of the differences between each and every culture, and yet at the same time perceive the similarities that make us all, you know… human. No matter if you are an Asian, a Hawaiian, an African American, a senior citizen, a woman, we are all human, and deep down, within us, we are all humanists if we are to combat racism, sexism, and the many other -isms. It is certainly delightful to see Disney, a cartoon company, an entertainment industry, started to take up the mantle in producing superhero movies (they recently acquired rights to produce Marvel movies). One can only anticipate how they will make superhero movies with a Disney spin (please no musicals, please no musicals, please no musicals…). 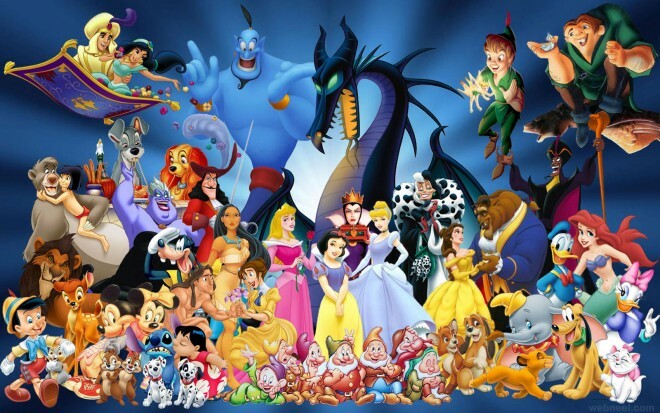 And like many Disney movies, the human emotions, and the intimacies between each and every character is palpable. But make no mistake, “Big Hero” is no “The Incredibles”. In “Incredibles”, we see a dysfunctional superhero family, one that strives for normalcy but fails inevitably due to the ideals of being superheroes that permeates every aspect of their dream for a normal everyday life. “The Incredibles” is a deconstruction of the ideals of being a superhero in a world where being a superhero is a nuisance and at best an unwanted profession. But “Big Hero” practically basks in the glory of being one (or rather a team). It drowns itself in all the stereotypes and generalizations of what it means to be a superhero, and glorifies each and every aspect of being one. One can almost hear Uncle Ben at the background, shouting “With great power comes great responsibility”, while adding, “But have fun while being one”. As such, there are no meta-fictional accounts, and no analyses in “Big Hero”, because how do we even analyze a film when it takes itself so seriously? Does this make “Big Hero” inferior to “The Incredibles”? No. But it does detract some of its entertainment (and not to mention, its academic) values. 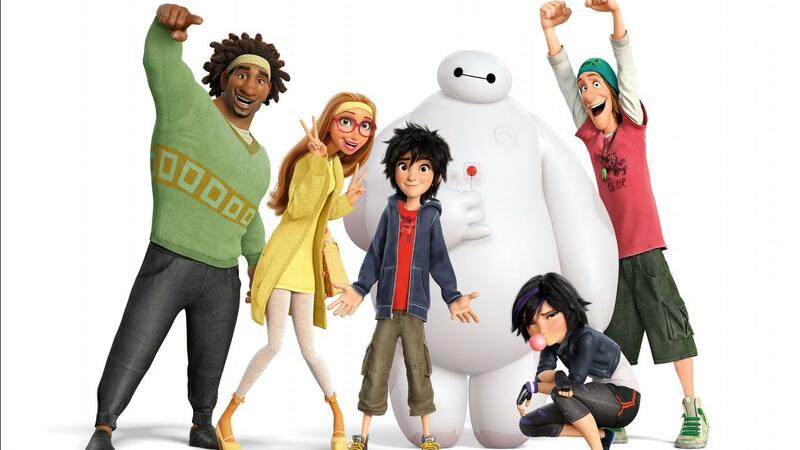 Notwithstanding my own slightly skewed outlook towards “Big Hero”, it is in fact a sufficiently entertaining movie in itself, one that kids and parents will simultaneously enjoy, while offering a deeply moral story of family, revenge, and grief. In almost every Disney movie, there are losses, and then there are malfunctioning ways of coping with this loss (the most recent example is “Frozen”). But what matters is not the imperfections of the characters in these stories, it is what they learnt that matters, and as witnesses of change, we see them change and grow up, and we change and grow up alongside these heroes that we held so dear to our hearts. And then we will realize that, just as big heroes come with small sidekicks, we, the heroes of our own stories, need these small heroes as well, to grow, to learn, and to explore this world.